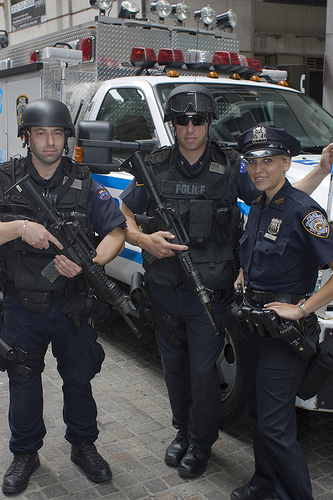 There is no doubt about it that New York City police officials use the stereotypes of certain groups of people in order to determine whether or not those people pose a threat to society. And when you think about it in that way – it makes sense. Many times police officials have to act on instinct and use their judgments in order to keep the city safe, but when it is completely blatant that the NYPD singles out and accuses, specifically, black and Latino people of having committed a crime or that they are about to commit a crime – there is a serious problem. The phrase “stop and frisk” refers to the authority of a police officer to stop and search a person for concealed weapons without a warrant. The NYPD’s stop-and-frisk policy raises major concerns when it comes to racial profiling and basic privacy rights. 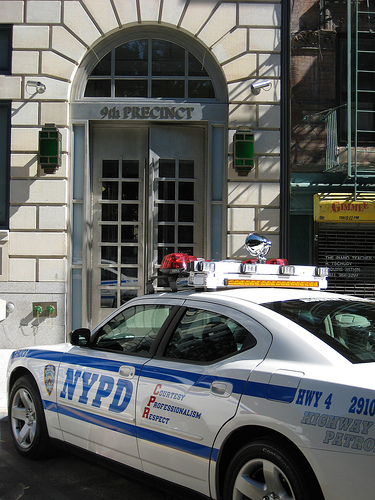 According to an analysis devised by the New York Civil Liberties Union more than two million innocent New Yorkers were subjected to police stops and street interrogations from 2004 through 2010 – black and Latino communities were the vast majority of where these degrading searches take place. Every year the police stops hundreds of thousands law abiding New Yorkers and nearly nine out of 10 times those people were completely innocent. According to NYCLU, in 2010, the police stopped 601,055 New Yorkers with less than probable cause. An outstanding 517,458 (86 percent) of those people were innocent, 317,642 (53 percent) of those people were black, 190,491 (32 percent) of those people were Latino, and 55,083 (nine percent) of those people were white. Do you see the pattern? The problem seems to be that many of these “stop and frisks” are completely unconstitutional and a violation of basic human rights. With absolutely no probable cause NYPD officials get away every year illegally stopping, questioning, and humiliating hundreds of thousands of people – primarily blacks and Latinos, according to the numbers. In order to justify such high and blatant numbers, police officials propose that they are just doing their job and acting under suspicion. I would agree with the stop and frisk policy if the NYPD was right nine out of 10 times instead of wrong nine out of 10 times. This policy is clearly based on racial profiling and there is no doubt about that. It appears as though this “stop and frisk” policy just broadens on the notion of the “broken windows theory.” The broken windows theory is a criminological theory that was introduced 1982 article written by social scientists George L. Kelling and James Q. Wilson and it was published in the Atlantic Magazine. 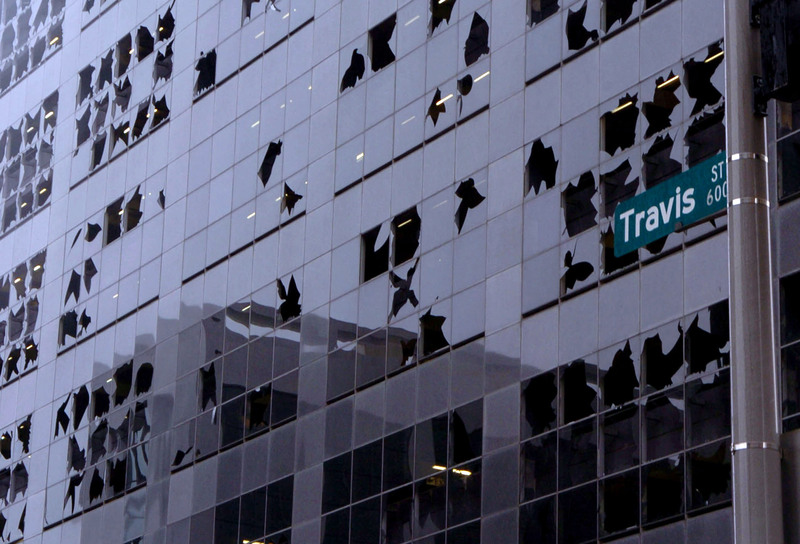 The central theme of the broken windows theory holds that when neighborhoods appear to be broken down or in a state of disarray, those neighborhoods will directly attract crime and anti-social behavior. The broken windows theory is not saying that broken down neighborhoods cause crime, but that they just attract crime. But the theory never really explicates on what causes the crime. And maybe this is why so many stop and frisks occur in underserved New York City neighborhoods like Brownsville and Bushwick where the majority of residents are of black and Latino decent. It is interesting how the NYPD used the March 2, 2011 shooting in Bensonhurst, a Brooklyn neighborhood of primarily white decent, in order to exemplify the restraint of the NYPD. Derek Gallo, 33, fired eight shots from his Glock 9-millimeter pistol at the police – the police surprisingly did not return fire. It’s times like these where one would think the NYPD has a right to return fire when they are blatantly being shot at. One to many times you hear stories of the NYPD blasting 40 bullets into a black man who was only pulling out his wallet, mistaking it for a gun. This entry was posted on Tuesday, March 29th, 2011 at 10:31 am	and tagged with black, broken windows theory, Latino, NYPD, stop and frisk, white and posted in Multi-media. You can follow any responses to this entry through the RSS 2.0 feed.